Summary: German UPC proceedings have yielded submissions from Team UPC, but will the court know why they are lobbying the court and what destructive agenda they have in mind? “The first 3rd party statement in the German court proceedings has been made public,” a reader told us today. 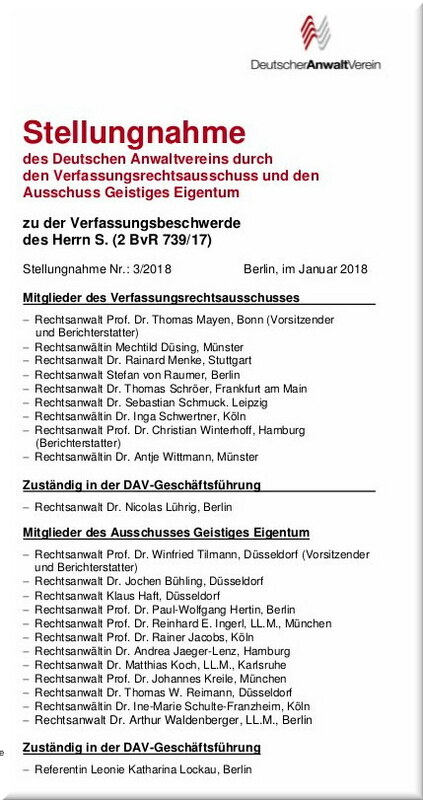 The deadline was almost a fortnight ago and they have put a document out there (direct link to the PDF, which is in German). Watch the names on it. So objective a group, eh? They are not concerned citizens but greedy, self-serving people who propelled the UPC to where it got. “Imagine how many European SMEs would be subjected to worldwide or EU-wide embargoes due to just one single action of one patent bully or patent troll. Based on a judgment delivered in a language that the SME does not even understand…”The EPO is basically trying to buy ‘facts’. It’s a new low for the EPO (it was at the time) because it practically corrupts academia. The UPC is more or less dead (just not officially). No point pushing it in the UK now that Johnson is out, but they are so deseperate that they will attempt anything, even 39 pages of text (as above) and money for corruptible academics. The Intermediate People’s Court in Shenzhen has handed down the latest milestone Chinese FRAND decision, with local telecom Huawei earning an SEP injunction as part of its wide-ranging assertion campaign against Samsung Electronics. The decision was announced by an official social media channel of the court today. The short notice describes the ruling as the first SEP injunction to be issued in China on the basis of an “international” SEP. The Beijing IP Court previously granted an injunction against Sony back in March 2017, but the standard at issue there was WAPI, a seldom-used protocol which is only implemented in China.